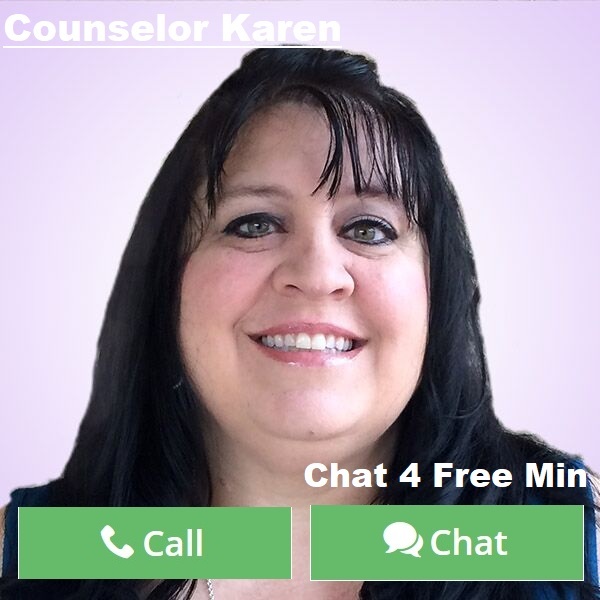 By Counselor Karen: We have all encountered that ruly child or teen and wondered what is up with that? But the sad fact is that more and more children and teens are expecting things out of life for free and many times at the expense of their parents. Is there a way to undo the damage of a spoiled child before it’s too late? The answer is always yes. I am a firm believer that you can set any child or teen on the correct path if you for one are a good example. I have raised five kids and I must say that they are all different, I have a couple that think they are always right and expect things financially that the others do not. The first thing you can do to initiate change is to show them a compassionate heart. Let them see you do for others that are not in your family. Have them go with you to do something special such as serve a Thanksgiving meal to the homeless or take a pie to a sick neighbor. The sure way to change someone is through a fine example. Another way is to call out the bad behavior that you see at the time they are acting out. First of all, disrespect to those that are older and wiser than you is something to be addressed. Correct them when they say something out of turn, but having consequences. Those depend on age, but it can be from “time out” to chores for the older ones. Another way is to talk about the way they are acting. How it hurts and discourages people to want to be around them when they act in a rude way. Entitlement usually starts at home. I am guilty myself of giving in way too much due to my children being a product of divorce years ago. I tended to want to be their friend figure rather than the disciplinary mother figure I should have been. I let them get away with talking back when they were younger and it caused them to feel they had the right to disrespect me at times when they got older. I also feel strongly that this day and age because of divorce that more children and teens are using one parent against another to get what they want and making the parents feel guilty. All of this adds up to a bad recipe in raising your children. We forget as adults that our children are going to love us no matter what. We don’t have to give into their every whim for them to like us more. They actually want and crave to be taught good behavior because to show them how to act right shows them that we care. If you are struggling with a child or teen or more than one that feels they should get whatever they want there are things you can do. 2. Take away things that are age appropriate to what they like to do. For example, smaller children can do without certain favorite toys and teens hate when you take away social media or their cell phone privileges. 3. Have them help pay for things in the household. 4. Like I said earlier, take them around people that are less fortunate than they are. Then they can see they have a lot to be thankful for. 5. Send them to help others like mowing a neighbors yard or babysitting. 6. Be consistent when trying to change bad behaviors. 7. Always let them know they are loved, but that does not mean you have to buy them things. 8. Be positive around them even when you are struggling so they see that not having everything in life does not bring you down. 9. Have that 16 year old teen start a job. It helps them to know responsibility and earning their own money builds self esteem. 10. The most important is just be a good example. Nothing in life is taught better than by parents showing a child or teen. So when you are feeling down because your entitled child is making you feel less of a parent than you are… remember that the behavior is learned and can be unlearned with patience and love.